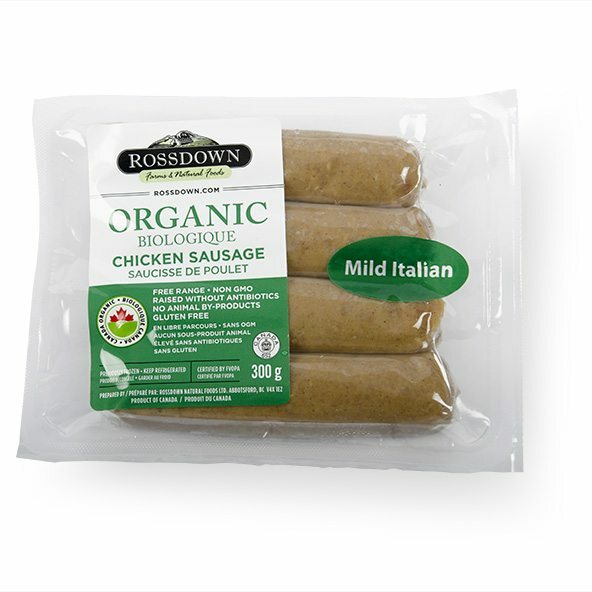 Our gluten free Mild Italian organic chicken sausage is full of flavor and easy to prepare and made with all natural ingredients. They can be enjoyed on their own or cut up and used as part of a recipe. 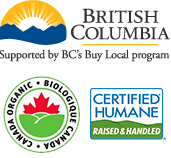 Our organic sausages are made from chickens that are free-range, raised without antibiotics and fed a vegetarian diet that is non-GMO. They’re also rated step three by Global Animal Partnership. INGREDIENTS: Organic Chicken, Water, Sea Salt, Organic Spices & Herbs, Dehydrated Organic Chillies, Organic Garlic Powder.